A trip through the art, culture and beauty of Italy. "The David" is everywhere in Florence. 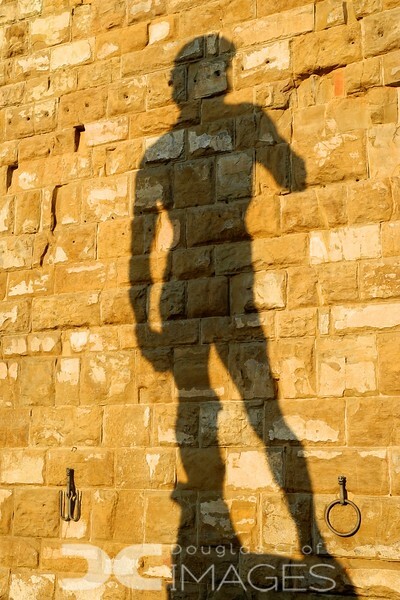 Shadowed here on the Palazzo Vecchio.